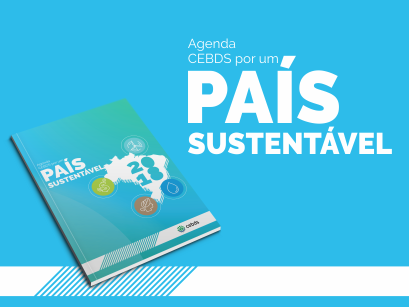 The CEBDS news is in Portuguese. If you are interested in a specific topic, please contact us. 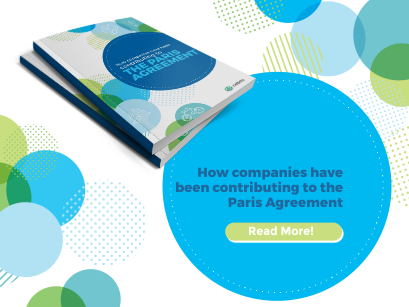 This document represents the demands of the 60 largest companies operating in Brazil, with revenues equivalent to about 45% of the national GDP.